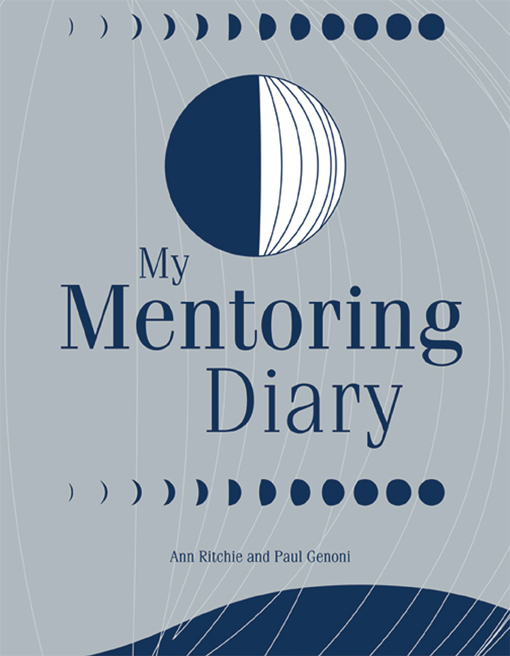 My Mentoring Diary is designed as an introductory manual for all those engaged in a formal mentoring program. It provides general information about mentoring; practical tips and strategies for setting up a mentoring program; useful tips about how to get the most out of the mentoring experience; a guide for what to look for in a mentor; guidance on how to set individual objectives and a plan of action; and a Learning Journal section with lined and unlined pages for participants to record their reflections and thoughts about their experiences. This guide is especially helpful for mentors/mentorees who are not sure if they have the skills or are prepared to take on the responsibility of participating in a program. For those intending to set up a mentoring program, it provides the critical success factors to consider.